| 62 S. 7th St.
Cecil Wm. Moore, 91. of McConnelsville passed away on Wednesday, August 22, 2018 at the Genesis Morrison House Hospice in Zanesville. He was born November 29, 1926 in Muskingum County the son of Melvin McKinley Moore and Elda Bliss Moore. Cecil graduated from Philo High School in 1944 and was drafted into the U. S. Army in 1945. Stationed in Japan, he was honorably discharged in 1946 receiving an Asiatic Pacific Theater ribbon and a W W II Victory ribbon. Cecil married Marjorie (Midge) Robinson July 11, 1947. He worked at the Ohio Power plant in Philo for several years before leaving for employment at the Cleveland Graphite Bronze factory during its construction near McConneslville. Later known as JPI, he retired from that facility in 1989 after 38 years working there as a maintenance man. Cecil spent much of his retirement farming 160 acres with his family and traveling extensively with Midge and friends. Cecil enjoyed his life to the fullest. It has been said that he could fix just about anything. He could often be seen sitting on the front porch with Midge waving at every vehicle that passed by. He made immediate friends with strangers he would meet in the mall and other places. 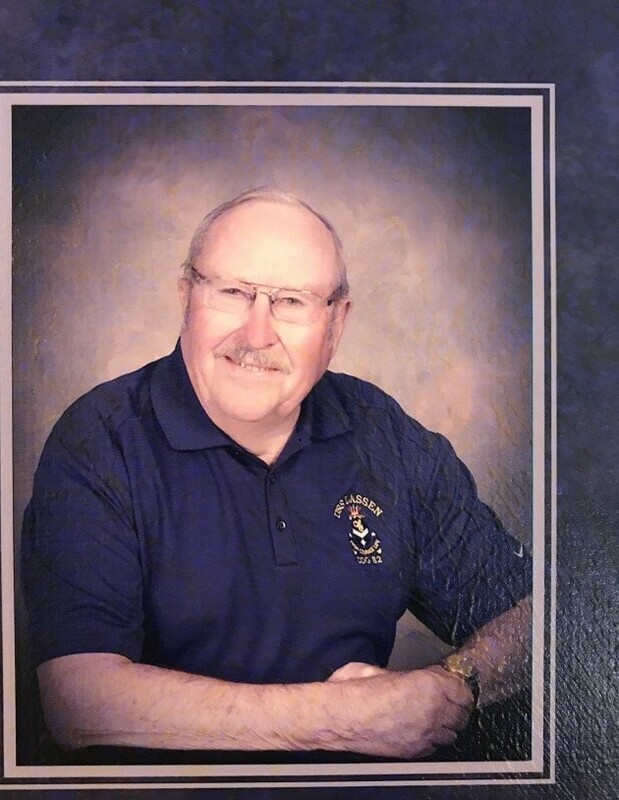 He enjoyed eating out and was driving to Zanesville with Midge when he was well into his 90"s. Cecil was very proud of his family, supporting activities and events of his grandchildren. A faithful member of Pisgah United Methodist Church, he served as Building Fund treasurer for many years. A long-time member of the National Association of Watch and Clock Collectors, Cecil made several clocks and repaired hundreds of antique clocks over his lifetime. He will always be remembered for his patience and kindness. Cecil is survived by his wife of 71 years, Marjorie (Midge) Moore; sons, Ronald (Marge) Moore and Danny (Eli) Moore, both of McConnelsville; grandchildren, Brian (Reva) Moore of Westerville, Jennifer Moore of Malta, Ross (Jill Pope) Moore of McConnelsville, and Lt. Carissa Moore of the U.S. Navy; great-grandchildren, Maggie (Ryan) Taylor, Alex Stanchin, Hunter and Cody Moore, Clayton and Carter Eckert, and another baby due in Feb. 2019; great-great-grandchildren, Brooke, Maci, and Raylynn Taylor; and a brother Carl Moore of McConnelsville. In addition to his parents he was preceded in death by a brother Norman (Mort) Moore of Muskingum County. Calling hours will be 2-4 & 6-8 p.m. Friday, August 24, 2018 at the Miller-Huck Funeral Home in McConnelsville. A funeral service will be held at 11 a.m. Saturday, August 25, 2018 at the Pisgah United Methodist Church on County Road 10 in Morgan County with Pastor Lee Ann Dunlap officiating. Cecil will be laid to rest in Pisgah Cemetery. Military honors will be provided by the American Legion Post #24 Color Guard. In lieu of flowers, memorial contributions can be made to the Genesis Morrison House Hospice. The family expresses gratitude to Genesis Hospice for their heartfelt care of Cecil during the last two months.